The debate over whether to end mandatory retirement age policy in favor of flexible retirement policy has heightened. It is argued that it is wasteful to compel productive workers to retire at an arbitrary chronological age and that productivity should be the correct criterion for continued employment. This paper examines the preference between mandatory and flexible retirement age policies based on a survey conducted among workers in Lagos State, the former federal capital of Nigeria. 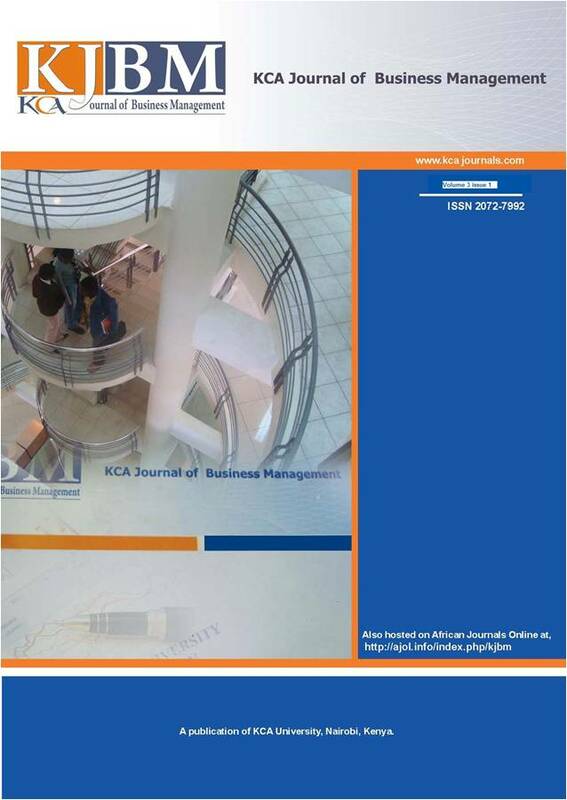 It evaluates the impact of eliminating mandatory retirement age policy on the productivity of Nigerian workers. Particularly, the study investigates the influence of age, gender, income, and duration to retirement on workers' preference for the type of retirement age policy. The study found that all the factors of interest influence employees' preference for type of retirement plan and employees are indeed more disposed to flexible retirement. It also found that flexible policy will have a positive welfare effect as many employees can then take care of their extended span of dependants for a longer period and employee productivity will also be improved.